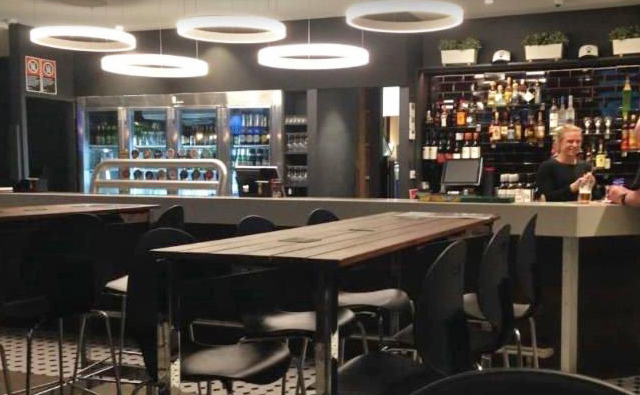 The Pier Hotel in Banksmeadow is on the market, offering a long lease in a ready-to-go pub in southern Sydney. Banksmeadow is a quiet hollow nestled between Botany and Matraville, around 12 kilometres due south of the CBD. It takes its name from Sir Joseph Banks, who landed at Botany Bay with Captain James Cook on the Endeavour in 1770. The stoic two-storey red brick building stands on the corner of Exell Street and bustling Botany Road, amid large industrial businesses. It boasts a near-new fit-out, with single service bar operation and well-appointed TAB, gaming room with nine PMEs, and a “compact” kitchen containing new equipment. 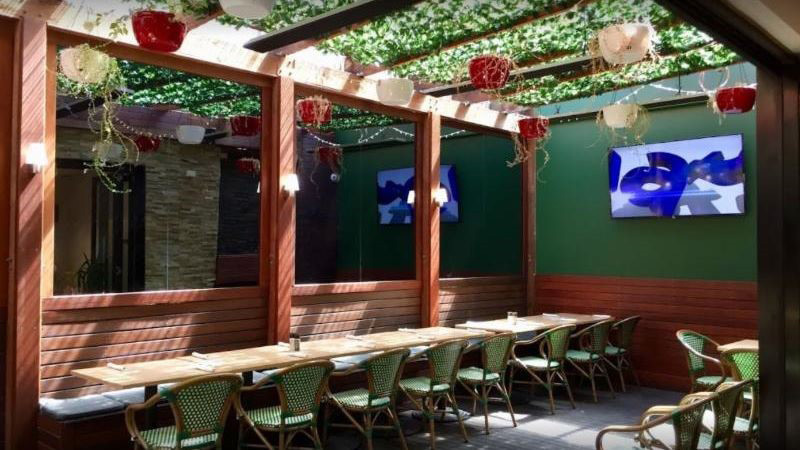 Freehold owner Alex Cellen is offering the operation through Manenti Quinlan’s Nick Butler, comprising a lease of 16 years with low rent of $2k per week and a 24-hour licence. “It’s a rare entry-level leasehold opportunity in a growth area of Sydney,” notes Butler. 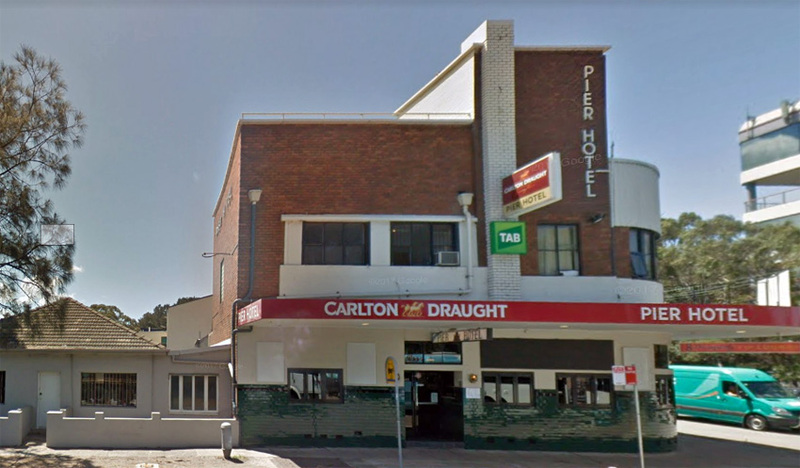 Cellen is selling the Pier Hotel leasehold interest, with asking price of $400k.